SuperSite 2 – Now with a Coupon Engine & New Layouts! Among the spate of new features being launched this month, we recently rolled out the much awaited Coupon Engine and new layouts for SuperSite 2. The new Coupon Engine has been in the making for some time now and after months of development & testing, I’m delighted to introduce it to all of you. 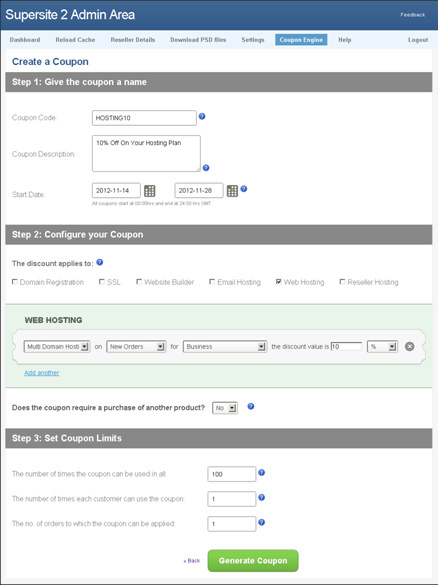 One of the key features of the Coupon Engine is that you can choose to create 3 different types of Coupons i.e. Coupons that offer a percentage discount, ones that offer absolute value discounts and conditional coupons. These coupon types can help you target your Customers better and you can read more about them below. Another useful feature is the ability to view detailed usage reports for all the coupons you create. These reports show you the Customer ID, the Invoice ID, the Discounted Amount & the date on which the coupon has been used. 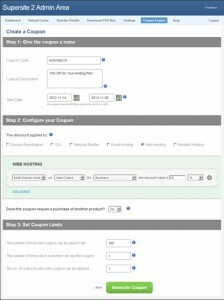 The Coupon Engine provides an easy to use interface to create coupons. With a quick and easy flow, you can generate coupons in a jiffy. Since you can create different types of coupons with the Coupon Engine, here are a few tips on the kind of coupons you should create based on the promotion you’re offering. With the standard percentage discounts, you can highlight large discounts and increase conversions. For eg. 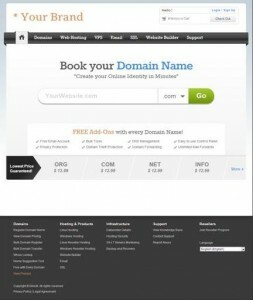 A coupon code offering .CO Domains at $12.99 may not perform as well as one offering .CO Domains at 50% discount. In case of certain products, showcasing an absolute value discount can be more beneficial for sales. This especially works well in the case of low margin products like .COM Domains, .IN Domains or Website Builder packages which are highly price sensitive. In all these cases marketing an absolute value discount will help increase conversions. With a slew of promotions being offered at the moment, you can actually test the Coupon Engine out and figure out the kind of coupons that work best for your Customers. 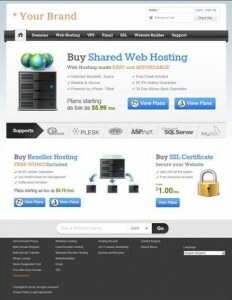 Along with the Coupon Engine, we also released all new layouts for SuperSite 2. These new layouts offer Resellers that don’t resell all of our products, a chance to use the SuperSite. Resellers can now choose between three different layouts i.e. 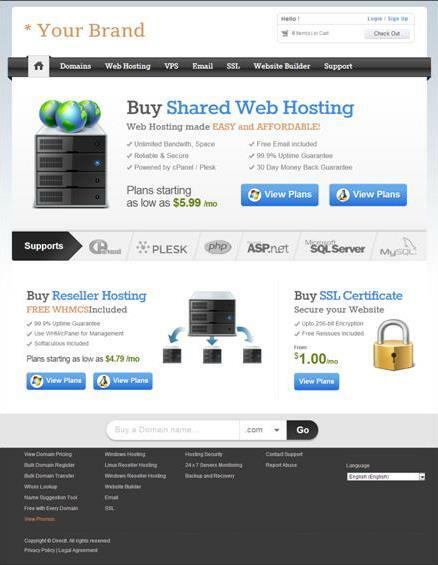 a Domains focused layout, a Web Hosting focused layout and the standard Domains & Web Hosting focused layout. I’m very interested in knowing what you think about the new Coupon Engine as well as the new layouts. Do comment below and let me know your feedback as well as any feature requests you may have. We’ll also be publishing a post very soon on how you can market coupon codes so do stay tuned for that and I hope to see you all using the new Coupon Engine!